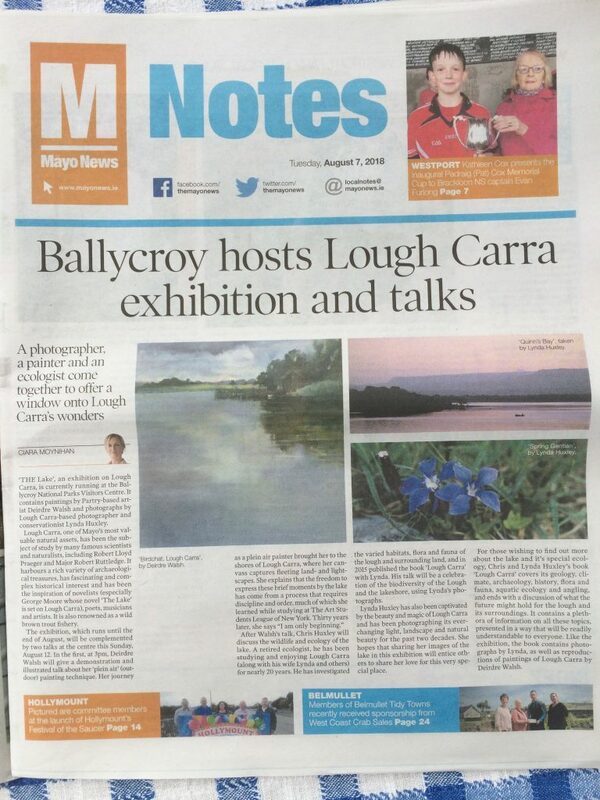 In this section you will find articles from various media sources containing information about Lough Carra and its surroundings, Chris Huxley will be writing an introduction to the section. 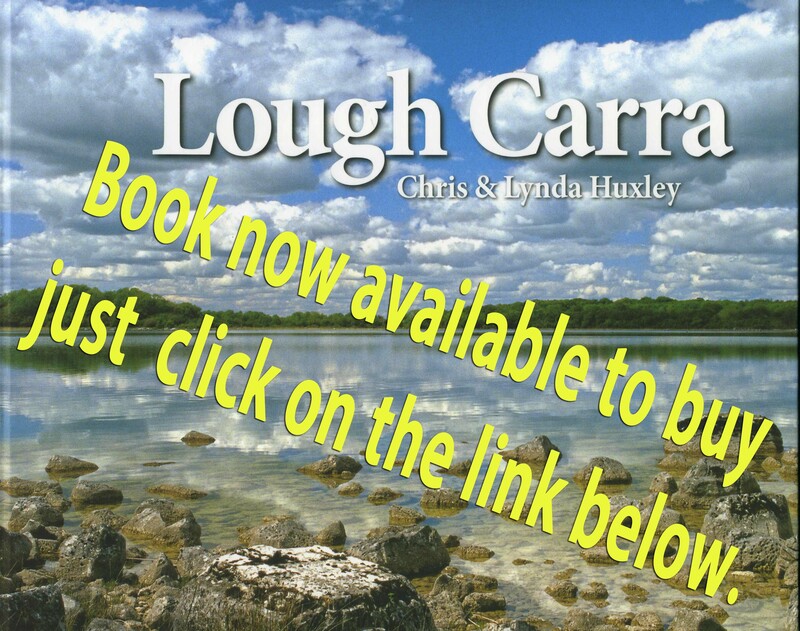 Courtesy of Mid-West Radio, here is a recording of Tommy Marren interviewing Chris and Lynda Huxley about their new book “Lough Carra”. The interview was held on Thursday 14 May 2015. Click arrow to play.